Perhaps you’ve heard of the Open Science Movement — the belief that all scientific research should be broadly distributed online, for free. What’s behind it? Proponents argue the cost of medical journals and papers makes acquiring knowledge way too difficult, and that firewalls are considerable barriers to scientific collaboration. 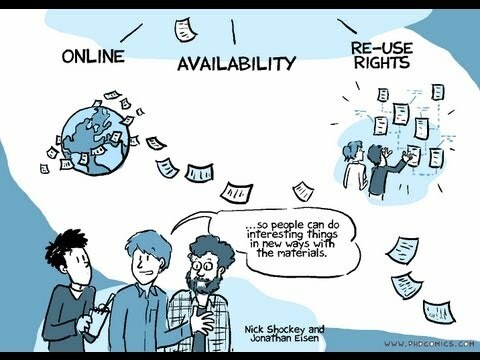 Hear more from TEDMED 2012 speaker Jonathan Eisen, who has collaborated with Nick Shockey of the Right to Research Coalition on a short animated video.